Now the majority of poultry farmers who chose to raising chickens, the reason is because most birds smaller, easier to manage, but a lot of farmers who do not know the chicken supplies plays a vital role in farming, Here shandong tobetter to introduce our company's chicken supplies, farmers who want to help. 1. Compared with traditional flat to raise, the unit can be increased by 50% - 100% of the number of chickens. 2. 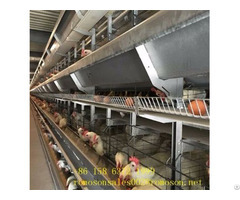 Automatic water supply system can guarantee the uniformity of poultry drinking water and adequacy, guarantee the chicken is good and healthy growth state. 3. The configurable specialized indoor cooling system, which can effectively reduce indoor temperature, reduce caused by high temperature oxygen suffocation death. 4. The equipment is easy to operate, and can better save Labour. 5. Automatic nightsoil system using can effectively reduce the chicken of disease and mortality. 6. 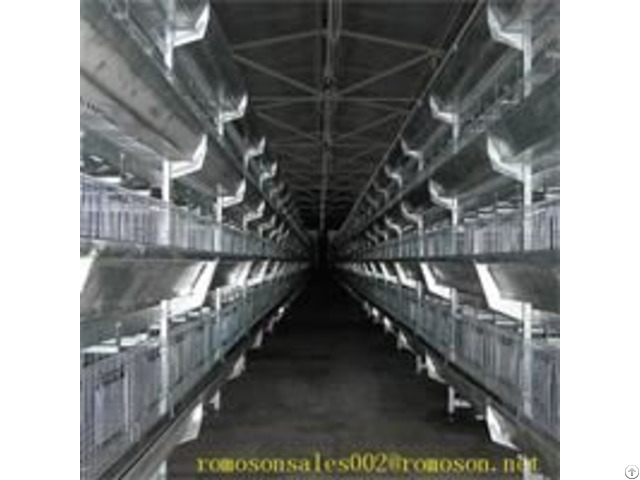 Chicken cage management can make the exercise less, accelerate growth, saving of feed conversion rate. 7. 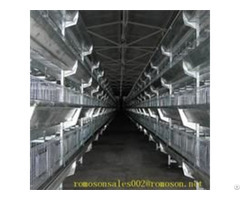 Chicken cage management to facilitate the observation, grouping and tao, convenient management. 8. 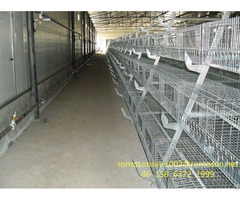 Steamed hot galvanizing technology on web and cage shelf can better the service life of equipment.